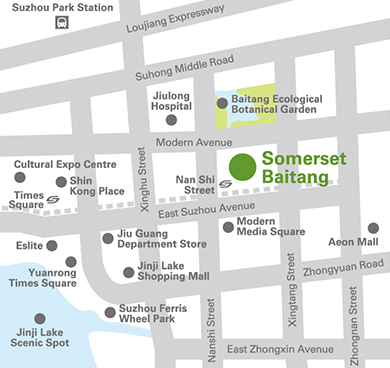 Somerset Baitang Suzhou is located in the China–Singapore Suzhou Industrial Park's Central Business District, east of the Jinji Lake area. 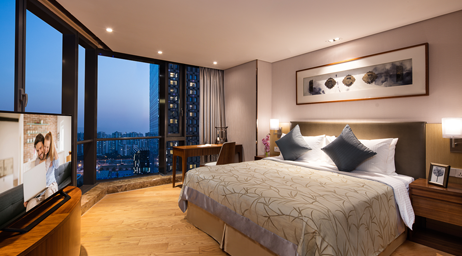 Adjacent to the picturesque Baitang Ecological Bontanic Garden and fashionable Modern Media Square, as well as near a myriad of dining and entertainment options, the serviced residence is ideal for travellers who value balanced living and easy access to the rest of the city. 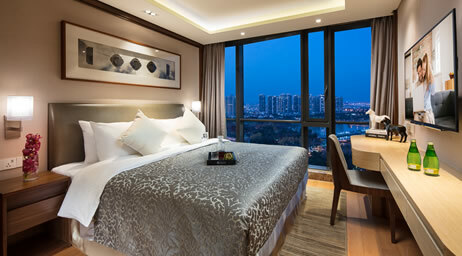 By effortlessly integrating the classic Suzhou architectural style with modern technology throughout the serviced residence and in each of its 194 well-appointed apartments, Somerset Baitang Suzhou offers a unique living experience where guests can immerse in the local culture while enjoying all the comforts of home. From cleverly designed studios suitable for the single travelling executive to spacious 4-bedroom apartments for a travelling party up to 7, there is something suitable for every accommodation requirement. All apartments feature a spacious living and dining area, a well-equipped modern kitchen, a washing machine and floor-to-ceiling windows. 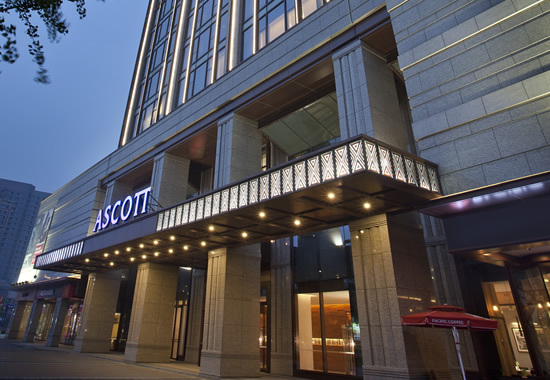 Guests can enjoy a wide range of on-site facilities including a restaurant, fully-equipped gym, indoor swimming pool, rooftop golf driving range, and children's playroom. In addition, the business services such as conference rooms and high speed broadband internet access will help you remain productive when business beckons. 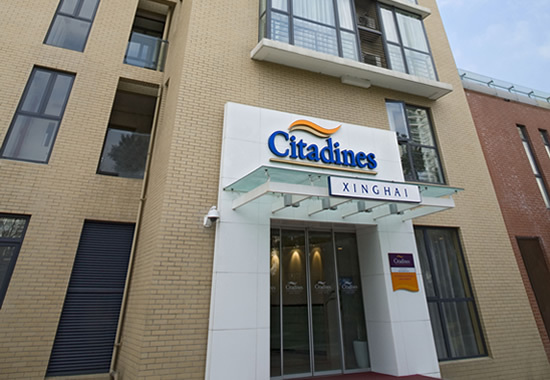 With 24-hour security and CCTV monitoring, one can rest assured and enjoy balanced living in the heart of the city. A shuttle service to and from the airport can be arranged for guests upon request. Additional charges apply. 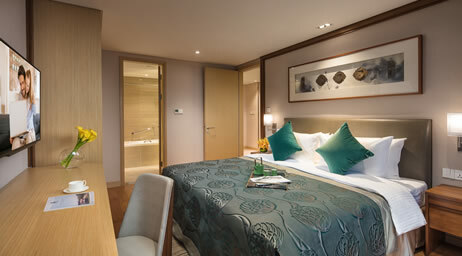 We are sorry that we are unable to extend any online reservations for this property. 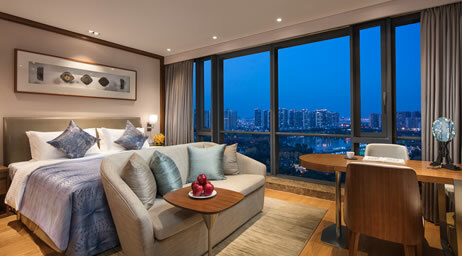 Hence, this property will not be included in our Best Rate Guarantee. 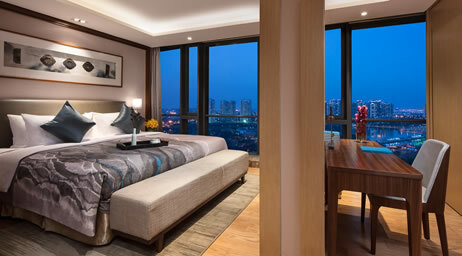 Please fill in "our request form" for long stay enquiries or click on the view button for more information on the property. 1 child under 6 years stay free of charge when using existing beds and does not need to be included in this selection. 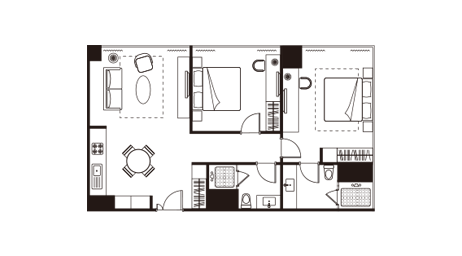 For separate beds (including extra bed setup), please indicate the number of additional older children or adults. 1 child under 2 years stay free of charge when using existing beds and does not need to be included in this selection.